Code of Conduct that all canyoners should follow. Canyoners must take all their own rubbish from the canyon. Canyoners should stay to existing tracks where available to minimise damage to the environment. Canyoners should try not leave any slings, webbing or other items in a canyon. Canyoners should exercise restraint in the installation of fixed hardware. It should only be installed as a last resort. Canyoners should take care to minimise disturbance to all fauna and flora. 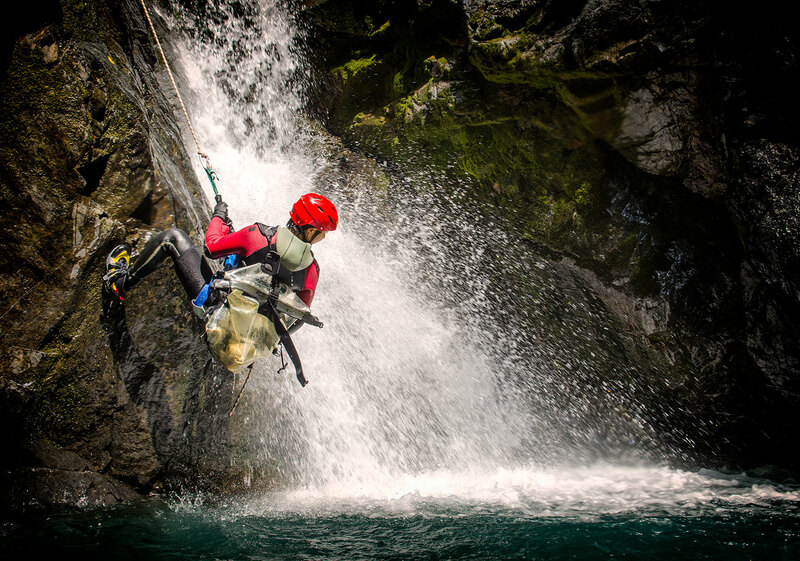 Many canyoning areas are also the habitat of various animals. Canyoners must observe best practice for toilet facilities. Canyoners then must be prepared to carry their waste out with them. Canyoners must not mark routes, most land owners view it as property destruction. Canyoners must not leave any equipment or other items in a canyon. All equipment must be removed. 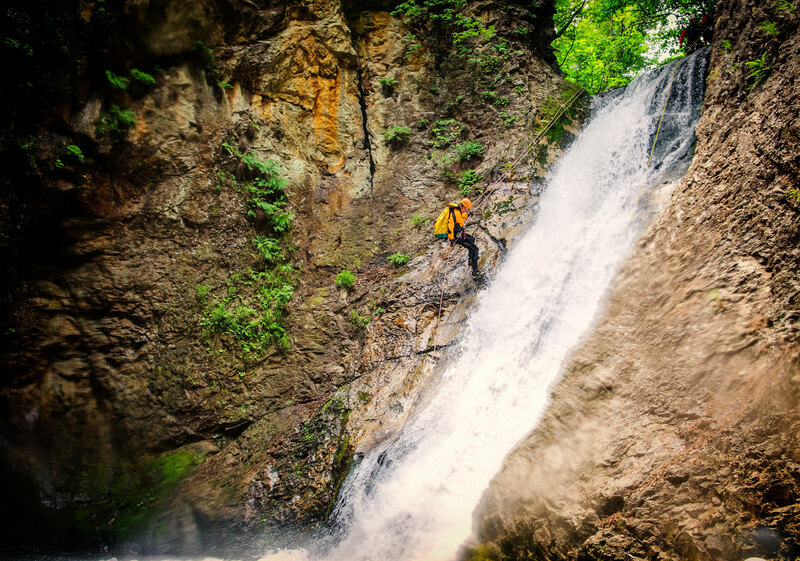 Canyoners must wash their equipment while moving between locations to avoid transporting pathogens. 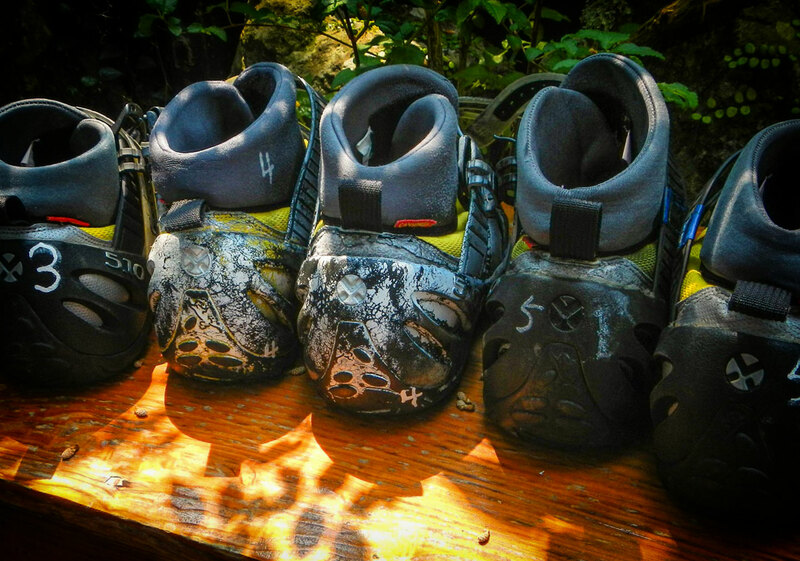 Canyoners should follow the Leave No Trace principles. Canyoners must respect the rights of the land management and behave in a considerate manner. Canyoners should respect directions and regulations put in place by land owners. Canyoners must not damage or destroy infrastructure. Canyoners should leave gates and other infrastructure as they are found. Canyoners should be courteous and considerate to other canyoners. Canyoners should take appropriate steps to defuse a situation which is unsafe or otherwise inappropriate. 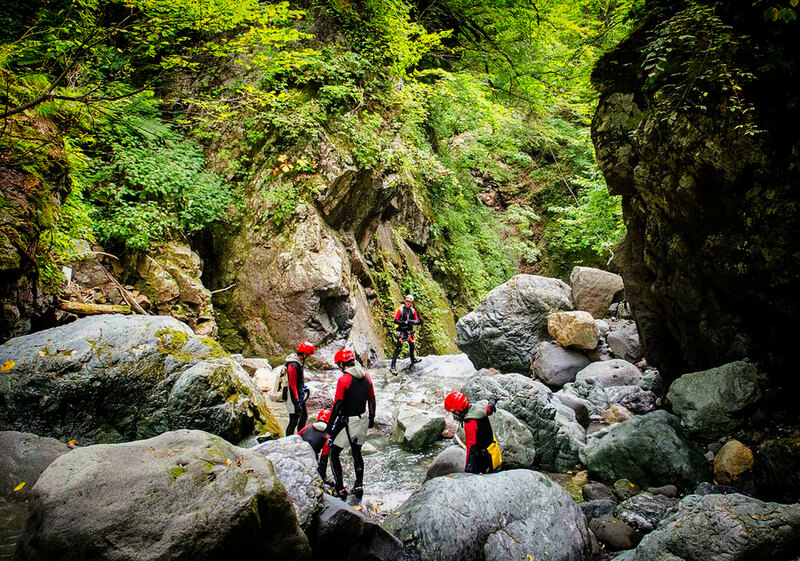 Conflicts between individual canyoners should not be allowed to develop such that they harm the wider canyoning community. Canyoners must treat other canyoners personal property with respect. Any hardware that has been placed by other canyoners has not been tested. You are responsible for your own actions in using any fixed anchors. Canyoners must respect the right of other users to share the outdoor space. Canyoners shall be polite and courteous towards other users. Canyoners should take care where there is a possibility of their actions to affect other users. Canyoners shall recognise the legitimacy and rights of other users. Canyoners have no greater rights than other users of outdoor space. 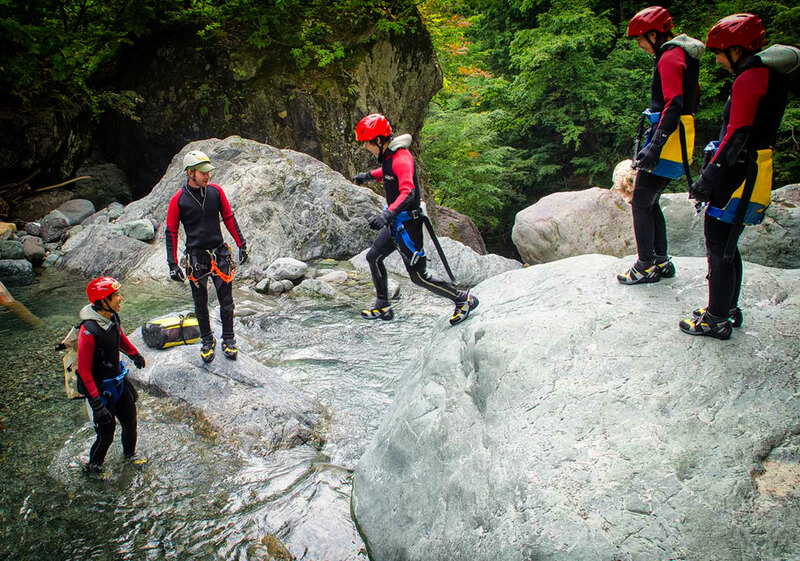 Canyoners should be considerate of the fact that other users will interpret actions of individual canyoners as representative of the broader canyoning community. 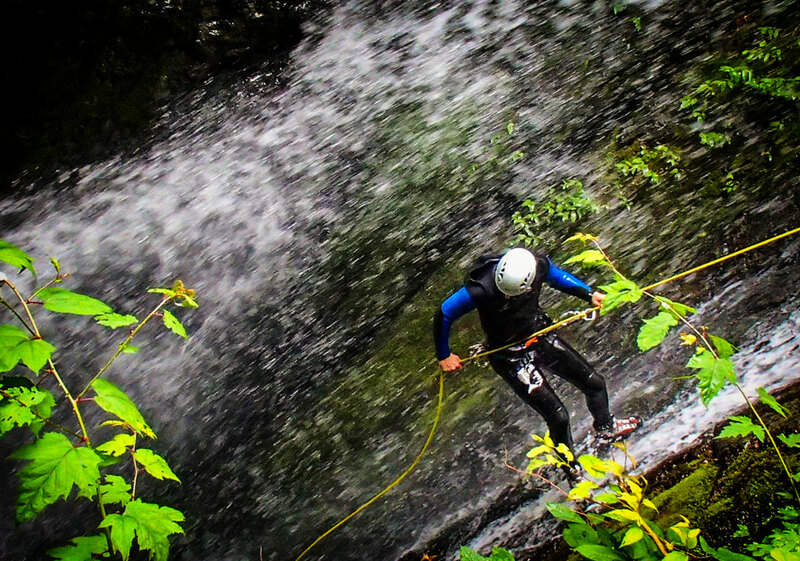 Companies must respect the right of other canyoning companies to share the same canyons. Companies must not leave any equipment or other items in a canyon. All equipment must be removed after / during the tour. Companies installing fixed hardware should exercise restraint. Companies replacing fixed hardware should remove any old hardware and the rock restored back to its natural state. Companies with large groups can create excessive environmental damage around the canyon. Companies using the same canyon as other companies should work with each other to avoid over crowding situations.